Home is not Currently Breedable. Sorry. 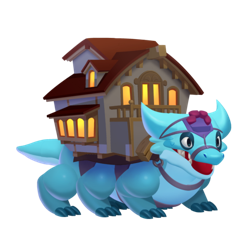 These dragons can all critical hit against Home, but won't be critical hit by Home.